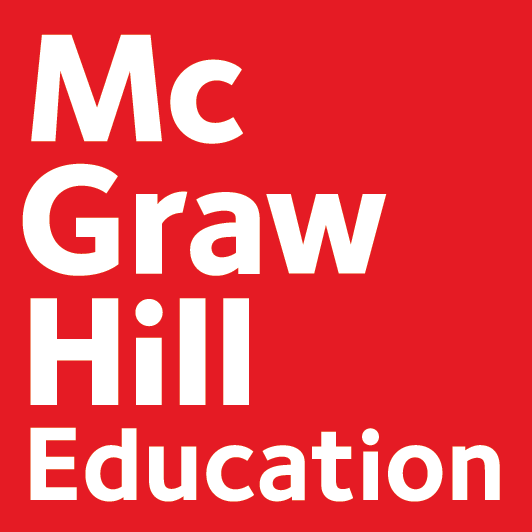 McGraw-Hill’s Digital Success Team is hosting a faculty webinar series to demonstrate how to pair McGraw-Hill Connect and Blackboard Learn courses using the McGraw-Hill Connect building block. This will allow single-sign on access to Connect through a Blackboard Learn course, as well as automatic grade synchronization from Connect into the Blackboard Learn gradebook. Let your faculty know about this great resource to kick off the school year. Last Call for Last Fall – Archive FA2014 Courses Before End of September! Blackboard Workshops at Oak Creek Campus: Coming Soon!